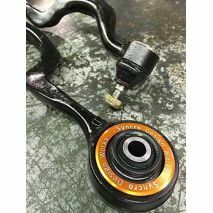 SDW RTAB - Spherical monoball trailing arm bearings updates and improves the rear suspension by eliminating binding and deflection, adding precision and longevity. 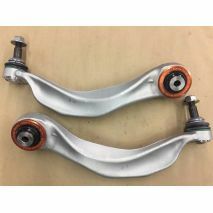 SDW E90 FCA - upgraded control arms eliminate excessive play in braking and steering motions. 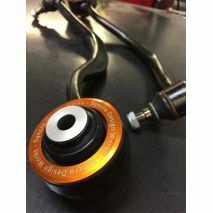 SDW-E28- Eliminate brake shimmy and improve steering feel of your beloved E28! 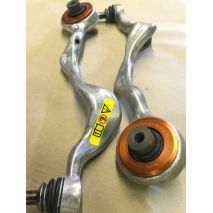 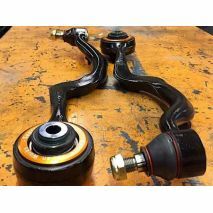 Syncro Design Works E34 Control Arms - Eliminate brake shimmy and improve steering feel of your beloved e34! 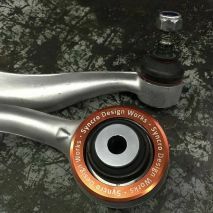 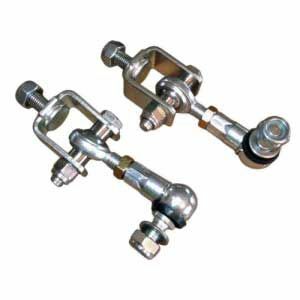 SyncroDesignWorks E39 Thrust Arms - Eliminate brake shimmy and improve steering feel of your beloved e39! 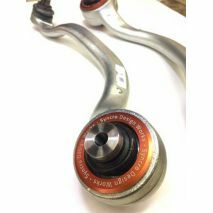 SDW-F10-TA Eliminate brake shimmy and improve steering feel of your beloved E28! 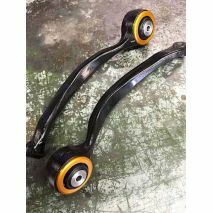 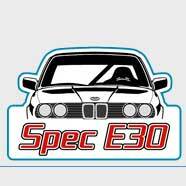 SDW-E38-TA, Eliminate brake shimmy and improve steering feel of your beloved E28! 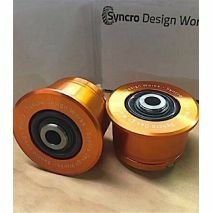 SDW E70 TA - Upgrade thrust arms with SDW mega bearings.